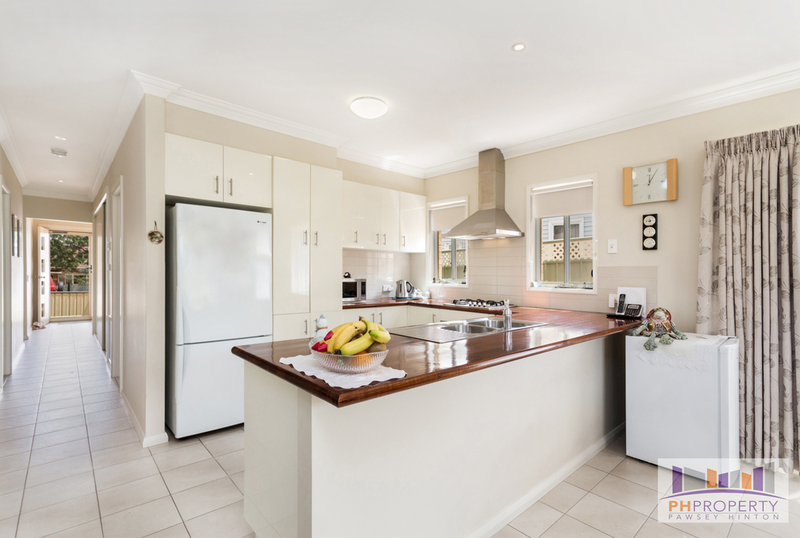 This is an immaculate four year-old home in arguably the best location of White Hills. 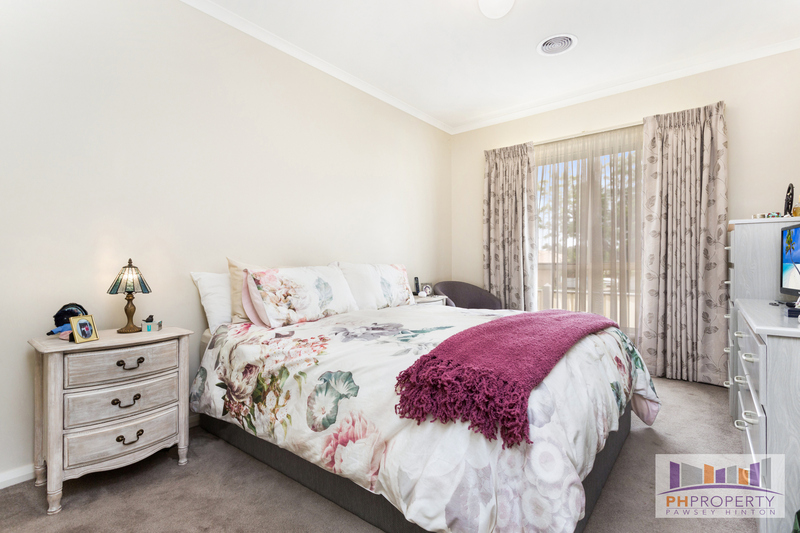 It's a compact 274m2 allotment being only metres from the Botanical Gardens, a short walk to shops, Bendigo Creek and transport. 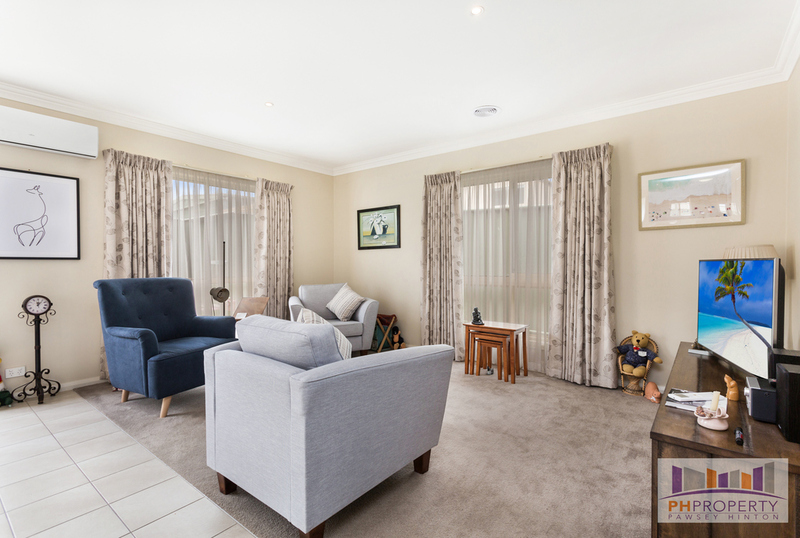 The home is kept beautifully inside and out with full landscaping and a minimal-maintenance yard including synthetic turf, paving and private fencing; quality blinds, ducted gas heating and a large reverse-cycle split-system air conditioner. 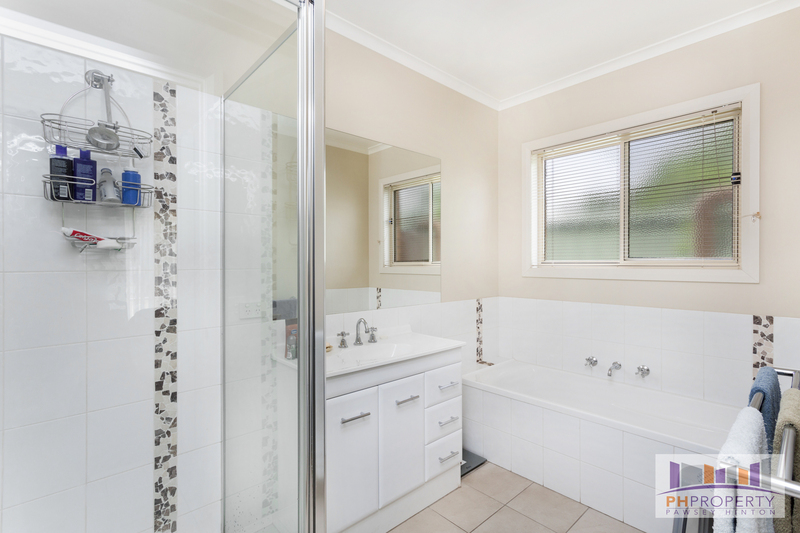 Boasting two good sized bedrooms with built-in-robes, both have easy access to the large tiled bathroom which boasts a separate bath, shower and basin. There is plenty of storage in the passage and the spacious laundry. 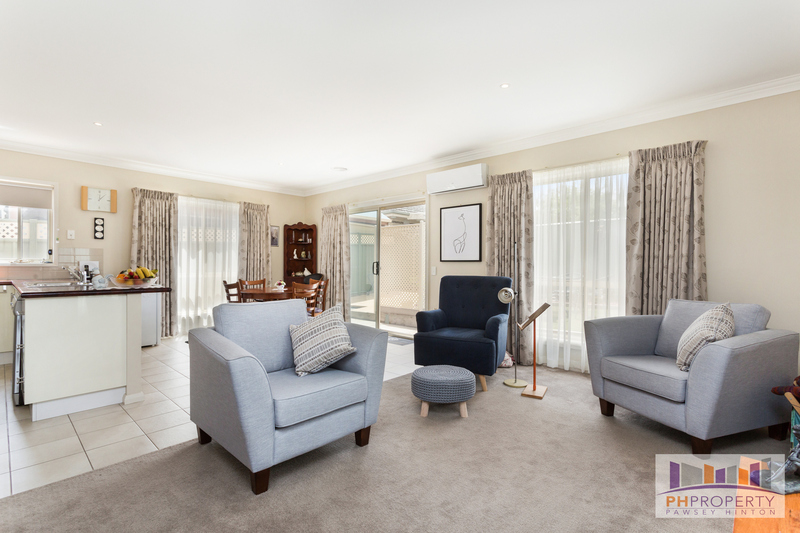 The back of the home is the living hub with large carpeted lounge room, separate tiled meals space and the kitchen. 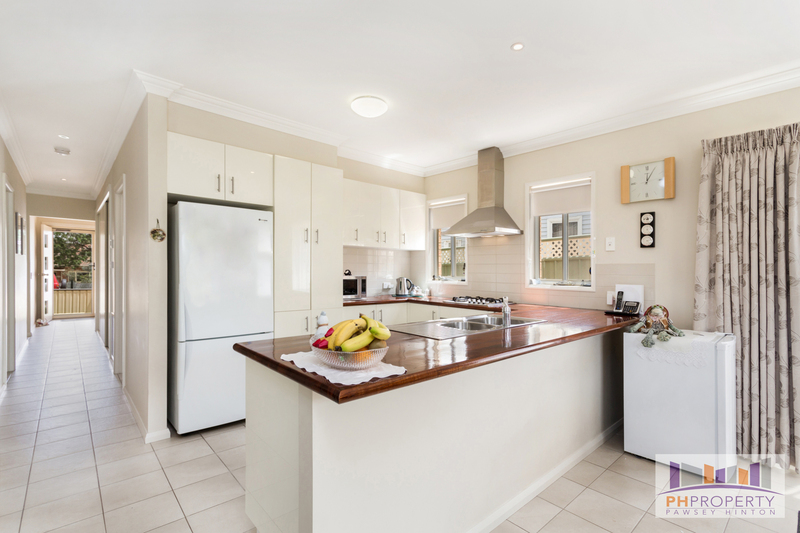 The kitchen has timber bench-tops, new electric oven, hot plates, dishwasher and a double-sink. 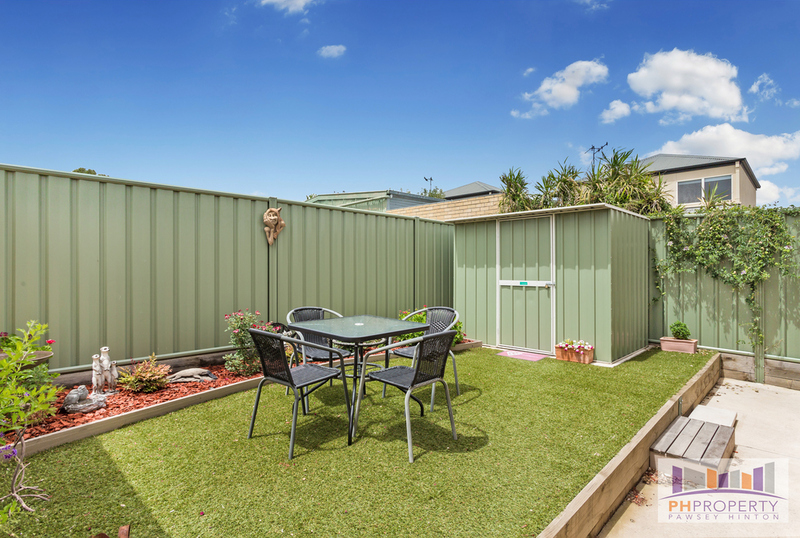 There's a sliding door leading to the immaculate yard out back. There is a single carport with auto door and sun-blinds, a lovely easy-care garden and the property is on its very own title - no body corporate! 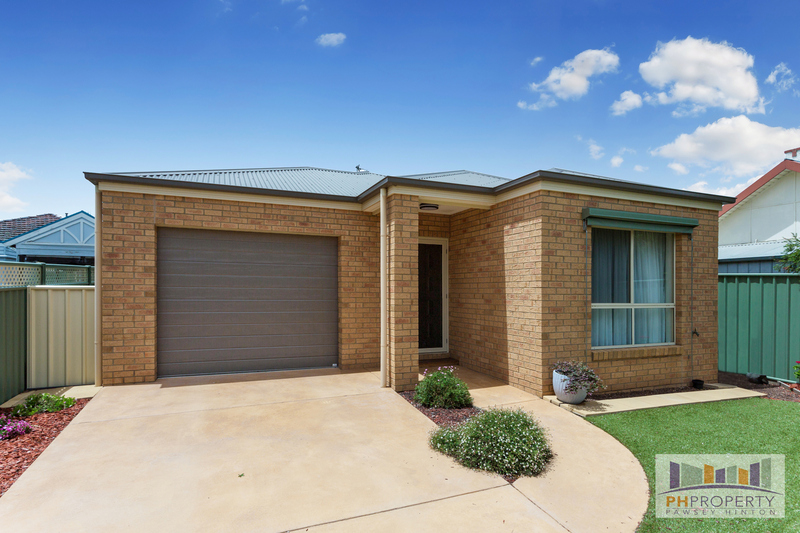 Just a lovely property in an excellent position awaiting its new owner.